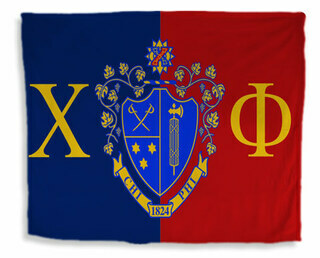 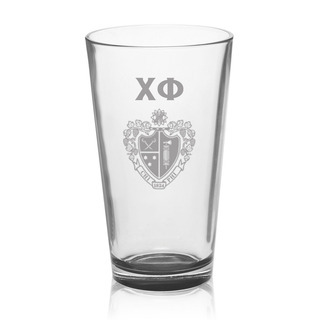 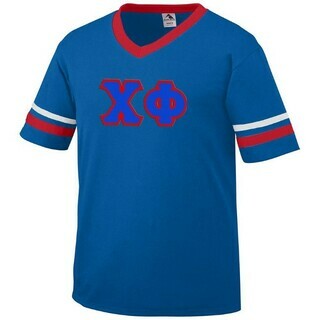 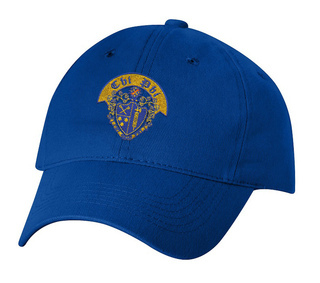 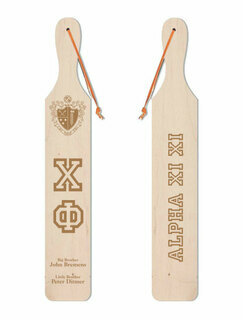 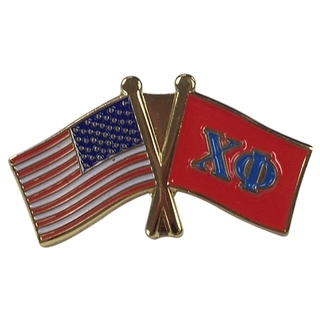 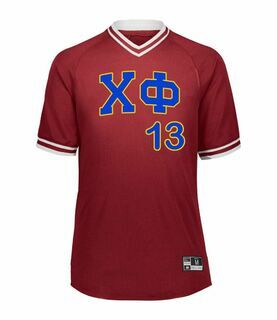 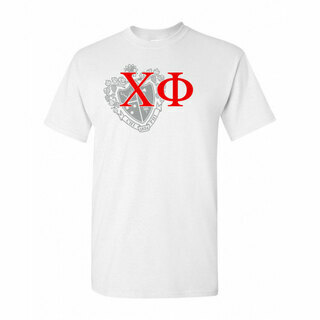 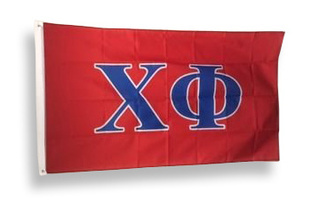 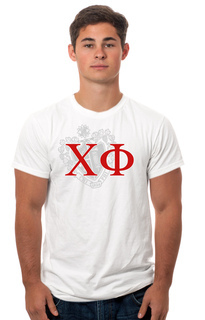 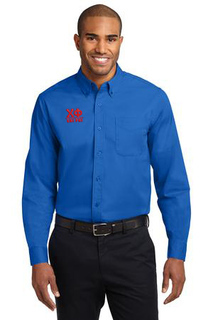 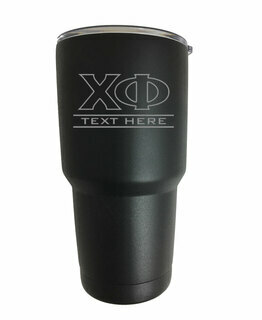 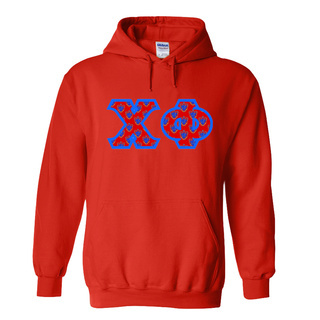 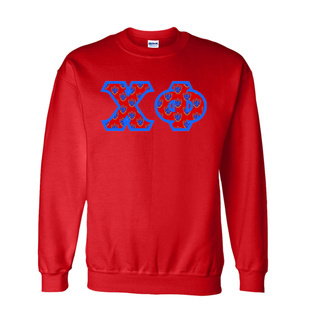 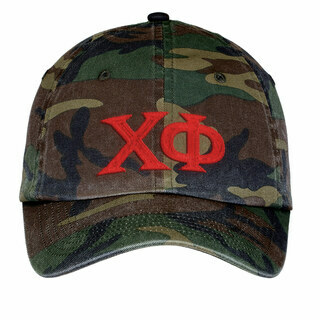 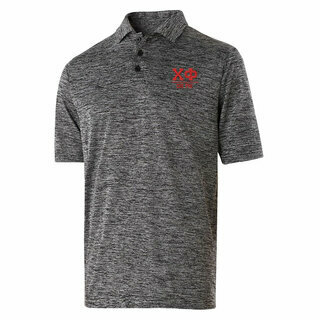 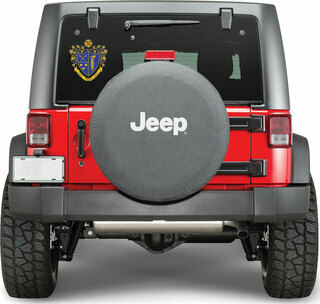 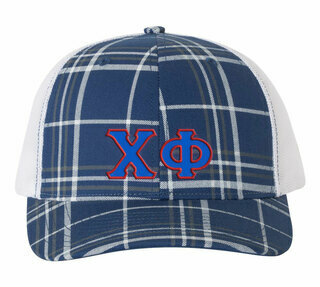 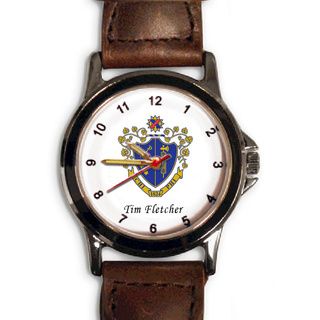 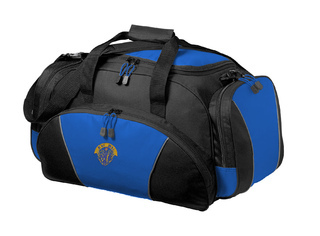 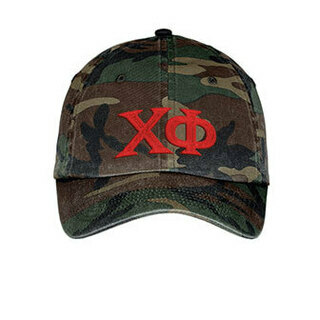 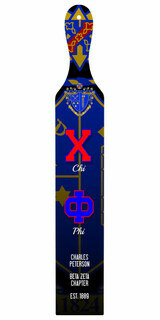 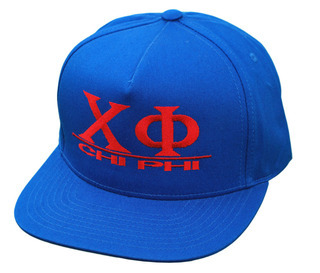 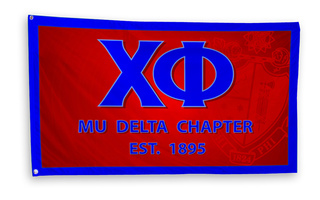 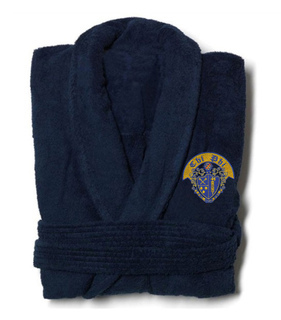 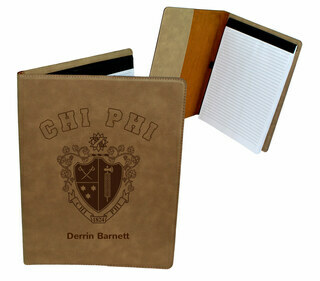 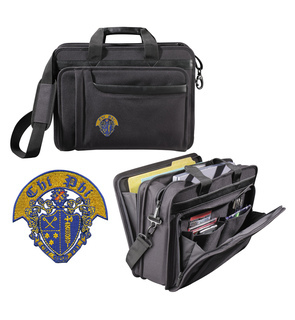 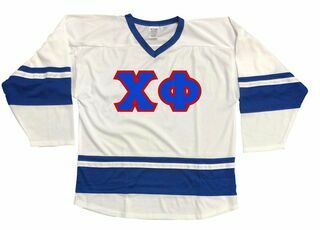 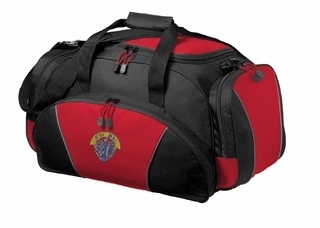 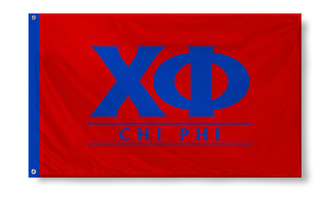 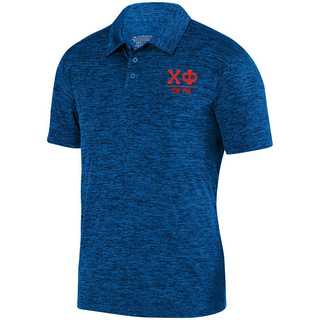 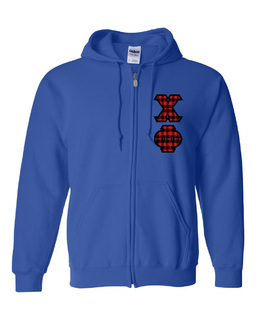 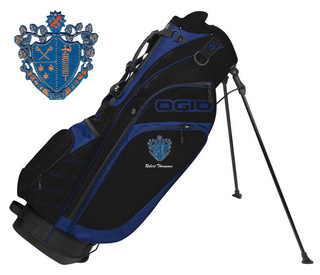 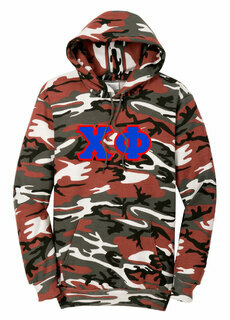 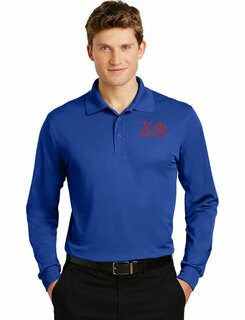 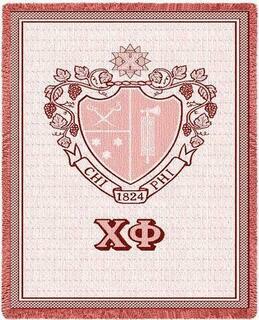 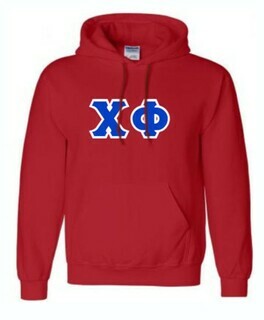 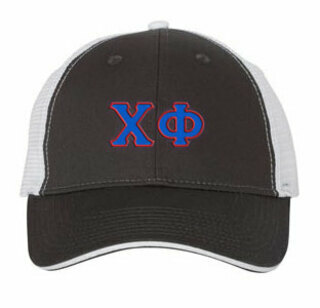 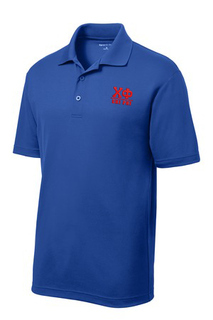 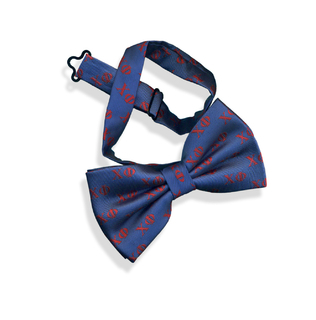 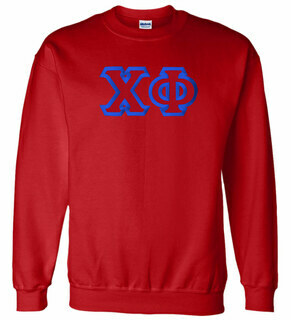 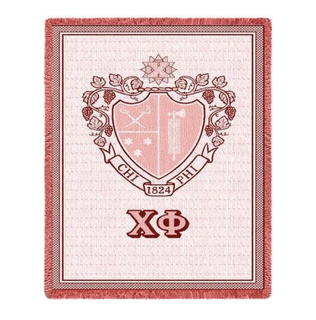 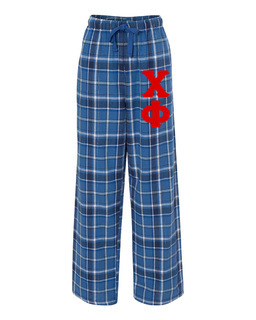 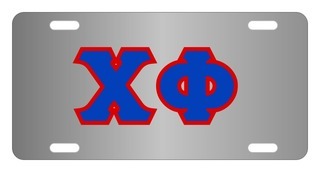 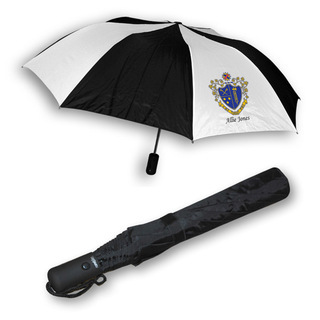 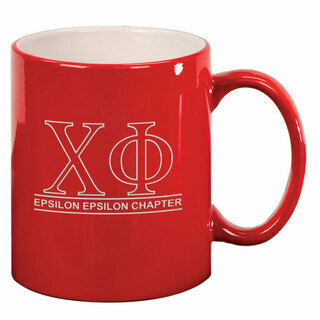 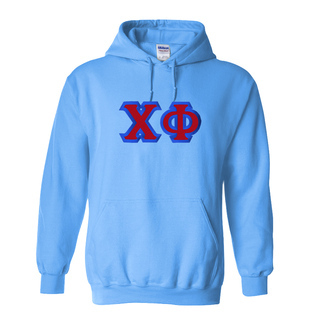 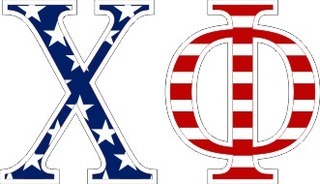 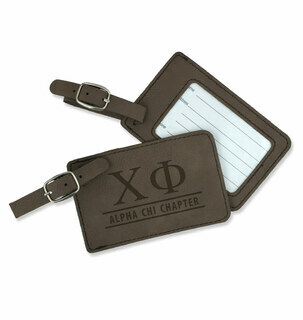 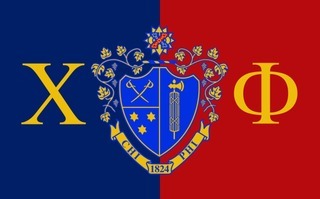 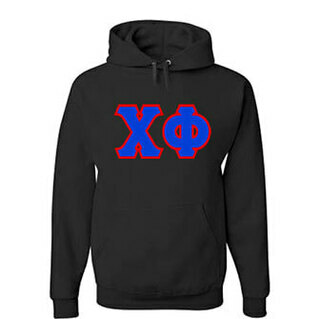 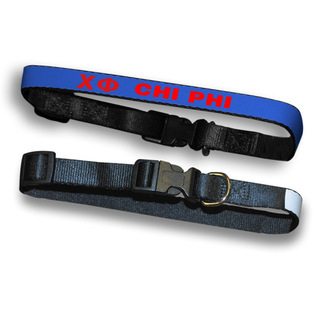 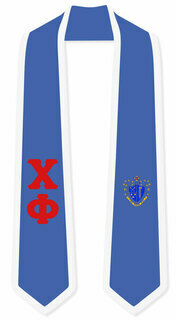 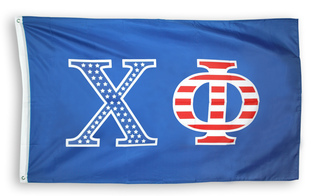 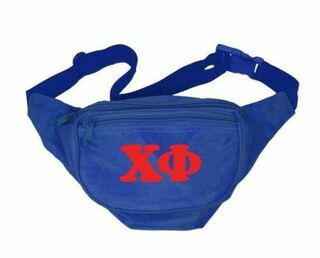 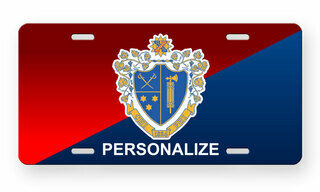 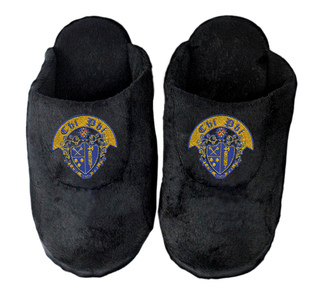 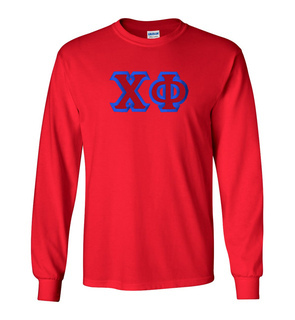 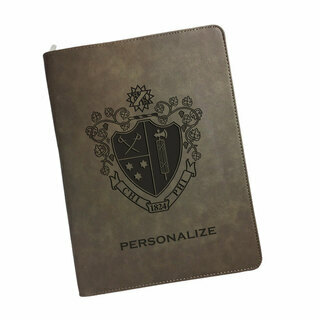 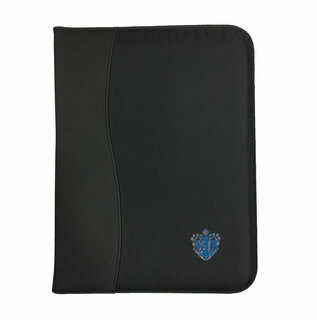 We're showing our Greek love for the gentlemen of Chi Phi in this section of GreekGear.com. 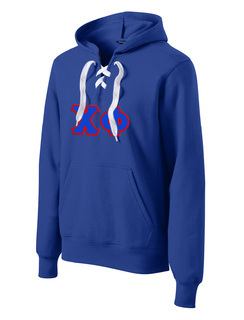 It's a sea of scarlet and blue apparel, blankets, jewelry and other merchandise. 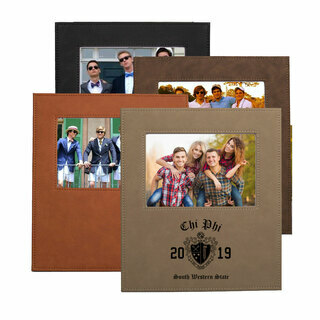 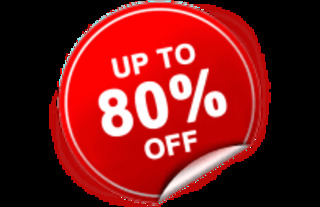 If you�re shopping for a big or little brother, you�re guaranteed to find the perfect gift in these pages. 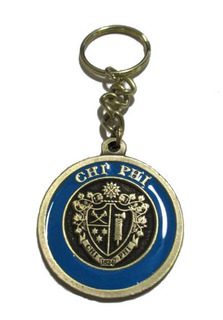 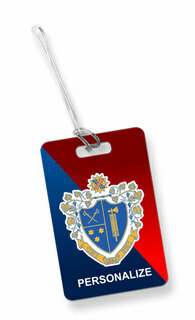 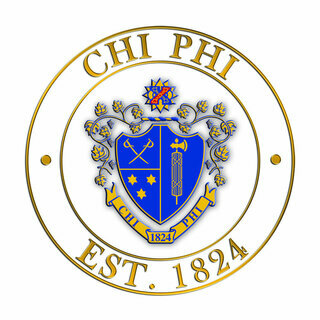 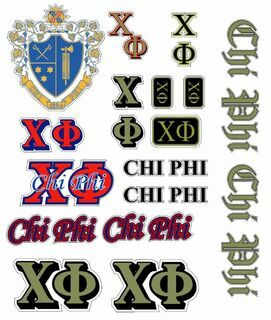 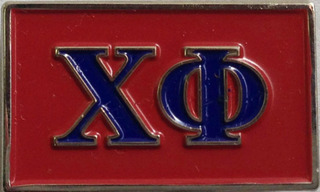 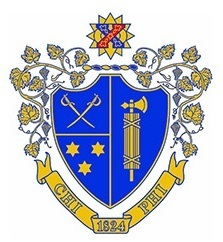 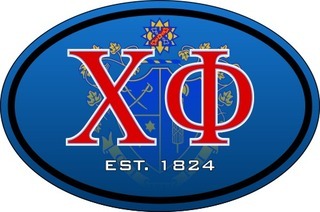 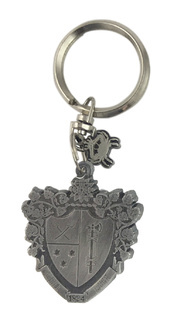 Chi Phi is one of the oldest fraternal organizations in the US. 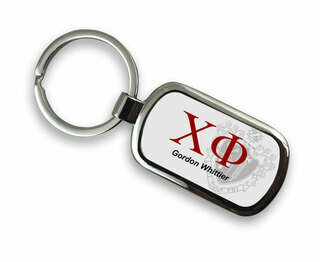 It was founded at Princeton University on December 24, 1824 and has over 43,000 Alumni members. 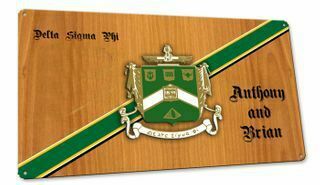 The fraternity's mission is "TO BUILD BETTER MEN through lifelong friendships, leadership opportunities, and character development." 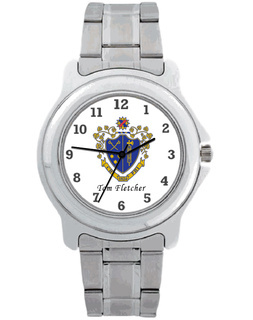 Take your time here. 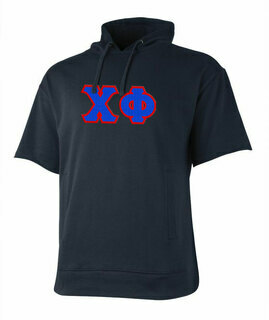 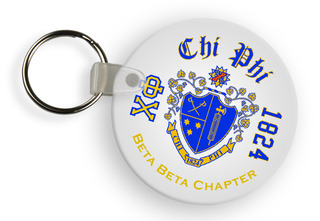 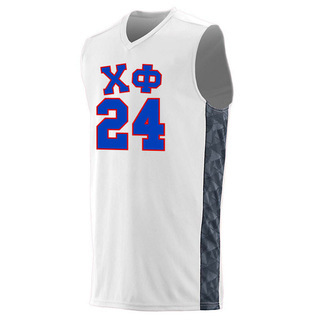 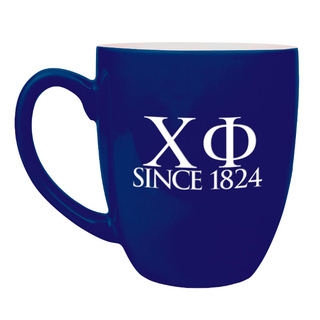 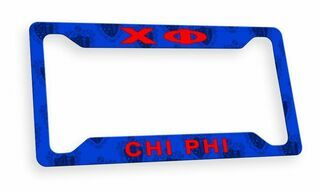 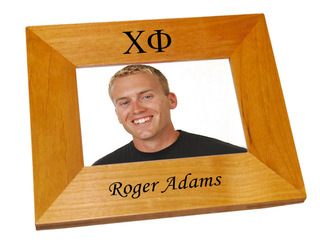 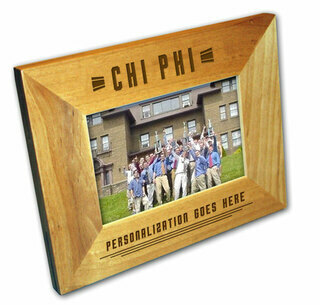 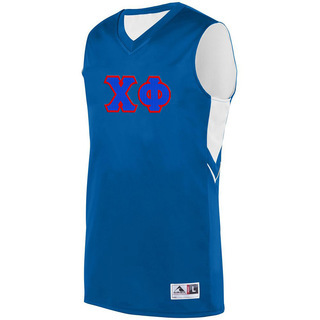 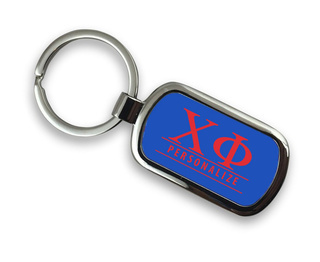 Stock up on Chi Phi Greek paraphernalia, including the swoosh Hoodie and the Mini Basketball Hoop for your room. 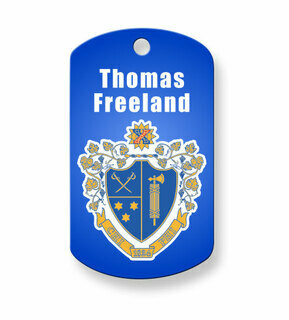 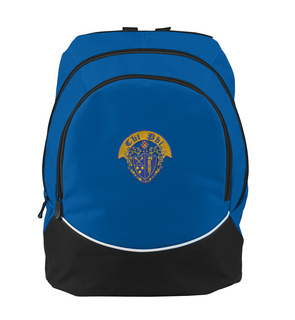 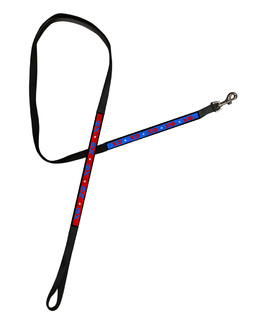 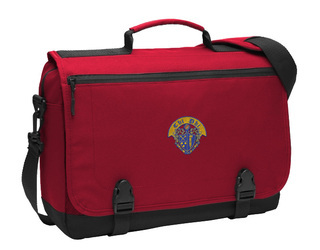 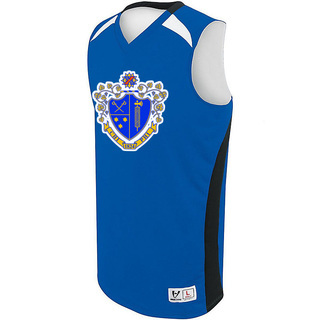 Be sure to check the product page for the item you want to see if you can add a line of custom text, such as your name or school. 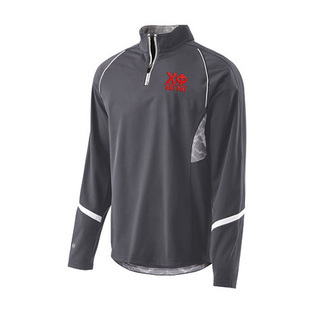 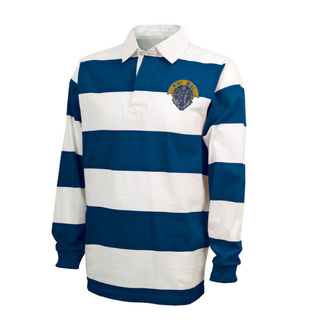 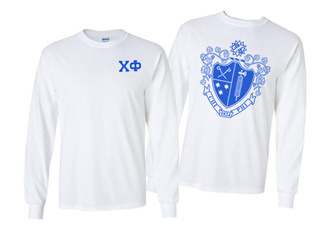 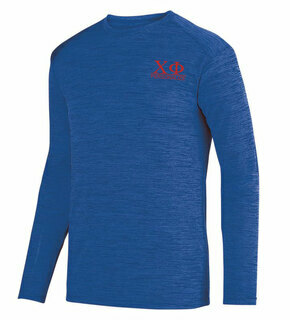 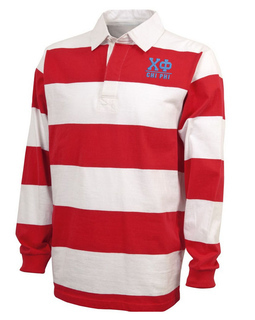 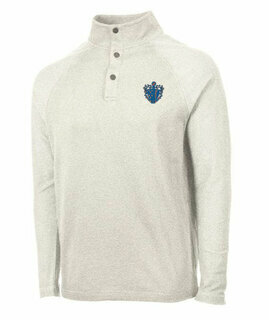 Chi Phi World Famous Crest - Shield Long Sleeve T-Shirt- $19.95! 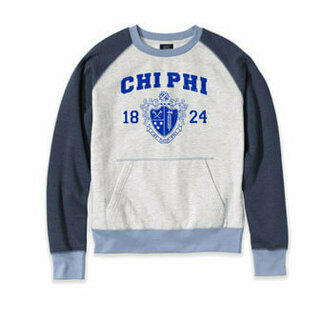 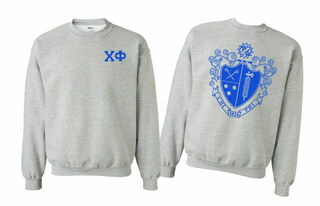 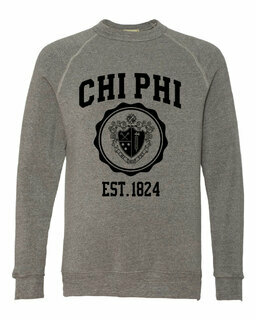 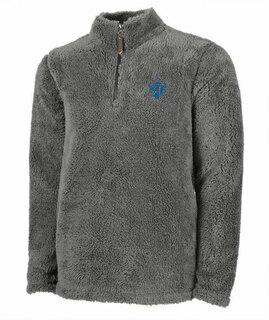 Chi Phi World Famous Crest - Shield Crewneck Sweatshirt- $25! 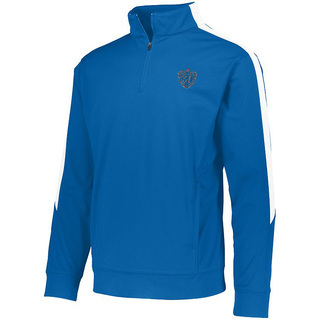 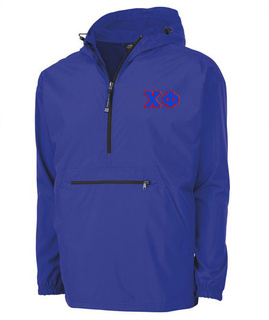 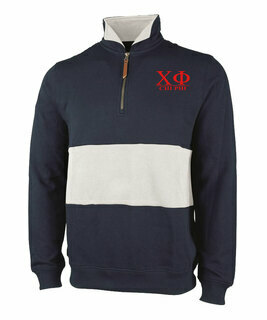 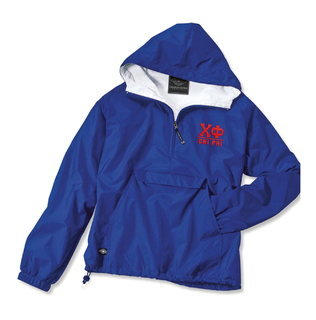 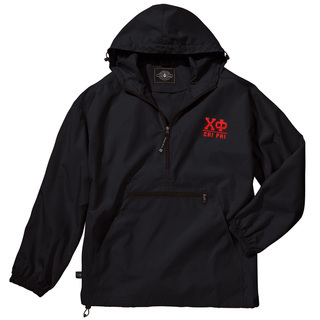 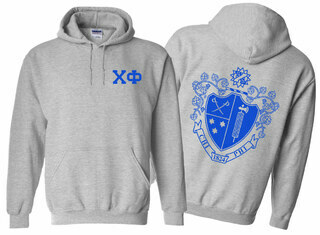 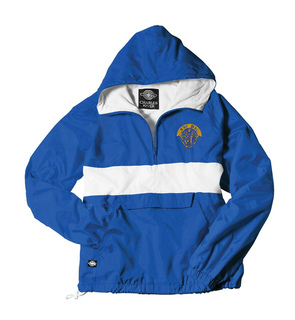 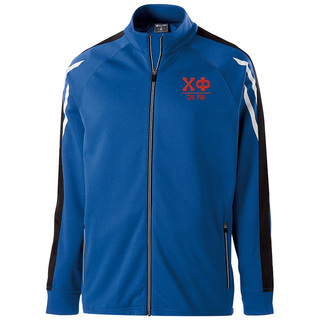 Chi Phi World Famous Crest - Shield Hooded Sweatshirt- $35! 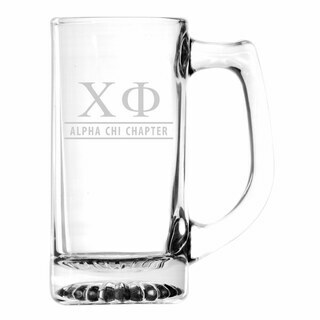 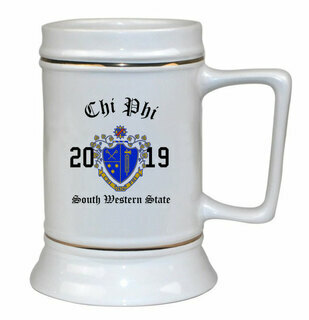 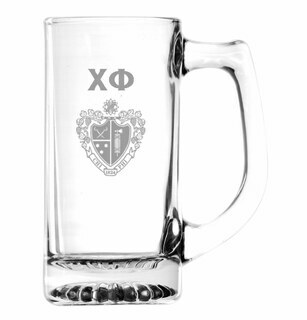 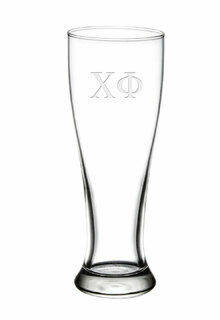 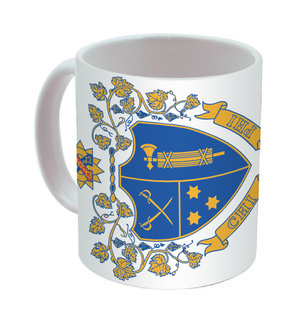 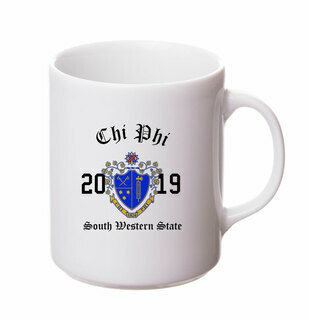 Chi Phi Ceramic Crest & Year Ceramic Stein Tankard - 28 ozs! Chi Phi Heavy Full-Zip Hooded Sweatshirt - 3" Letters! 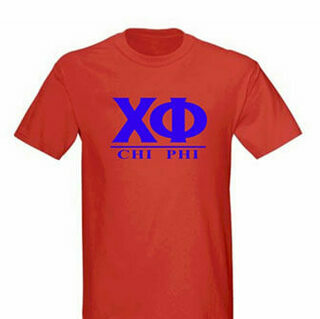 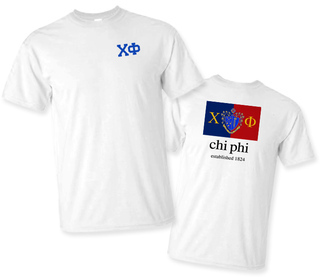 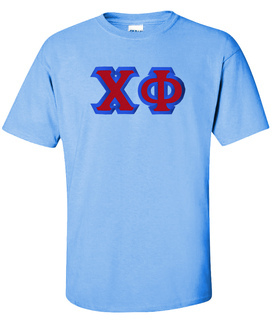 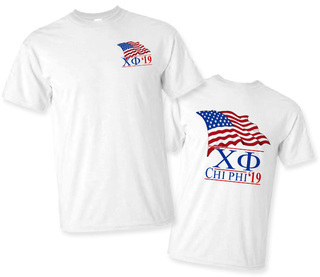 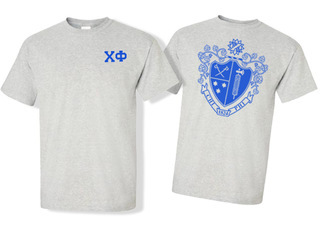 Chi Phi Patriot Limited Edition Tee- $15! 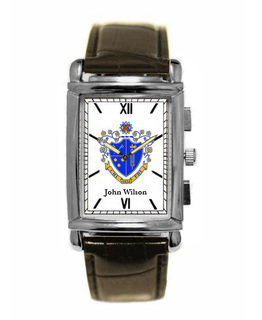 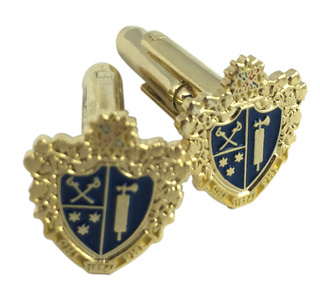 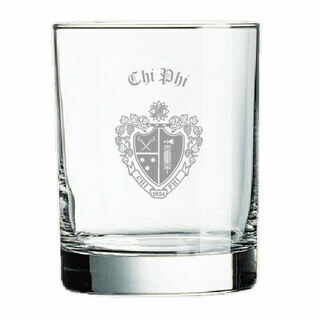 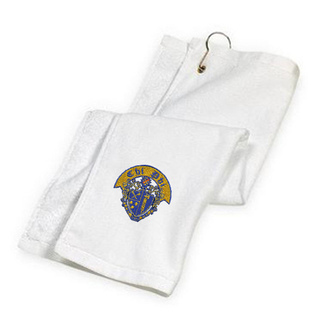 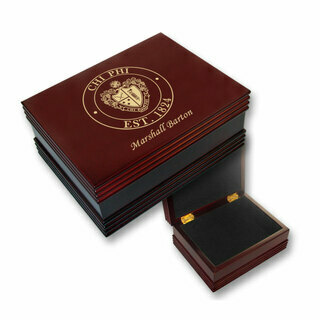 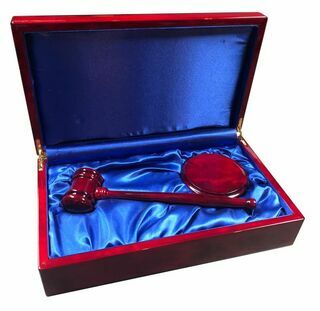 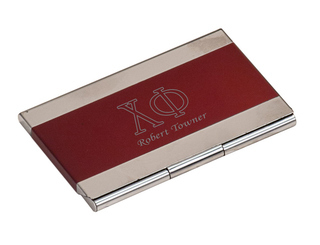 Chi Phi Color Crest - Shield Cuff links-ON SALE!